Black Dog Books publisher Tom Roberts had a flood in his basement the other day. To raise funds, he's marking down the prices of these four new releases. NOTE: These books are NOT water-damaged! Meet Dan Fowler, ace operative of the FBI! 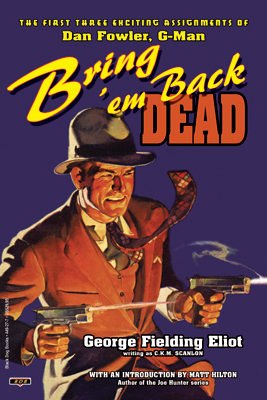 - Bring 'Em Back Dead! Pleading desperate need to settle a matter of his family's honor, Civil War hero Guy Bruce wins special dispensation from President Abraham Lincoln for a 90-day furlough to England. Just as a final resolution of the affair is in his grasp, Bruce finds himself framed for a crime, humiliated and disgraced before the woman of his dreams, and deported as a common criminal to a brutal Australian penal colony. 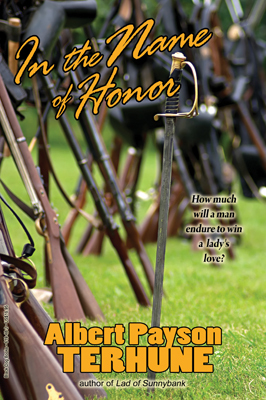 Now he must fight his way back—to regain his personal honor—to honor his commitment to President Lincoln—and to once more win the heart of the woman he loves. A Hindu prince seeks retribution for an ancient offense. Now four men have been marked for murder! Does the prince carry out his threat? Or can his revenge be thwarted? 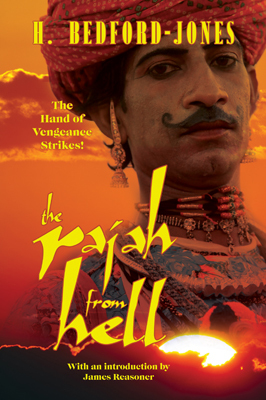 Find out the thrilling answers in The Rajah From Hell! - With an introduction by James Reasoner. Three Exciting Novels of America’s Battle Ace! A steel fist pounded against the gates of Paris, battering to ruin the last stronghold of freedom on the continent. For three long years all Asia and Europe has been a seething inferno of war. The great wave of destruction makes its sweep westward. Rising up from Central Asia, the Black Lightning invaders, under the command of the mysterious Fire-Eyes, seek to annihilate the civilized world. Now the path across the Atlantic is open. 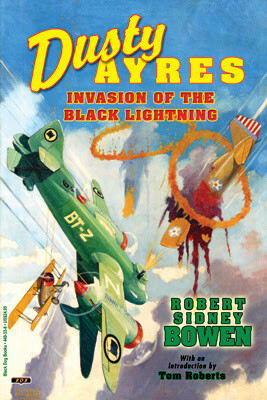 The United States will be the next to fall unless its troops can rally behind Dusty Ayres, America's Battle Ace, and stop—the Invasion of the Black Lightning! For the first time, the initial three novel-length adventures of Dusty Ayres are brought together in one unparalleled volume. Packed with thrills and excitement, this is sure to be the "don't miss" item of the season! Click on each title for a link, or view the entire Black Dog line HERE. Thanks for helping to spread the word, Dave.